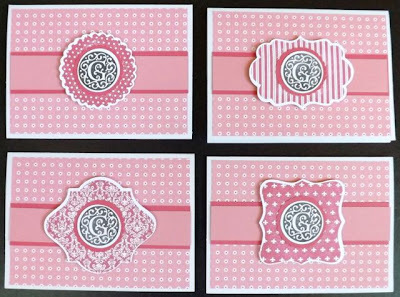 Create 4 Different Monogram cards a using the initial of your choice! 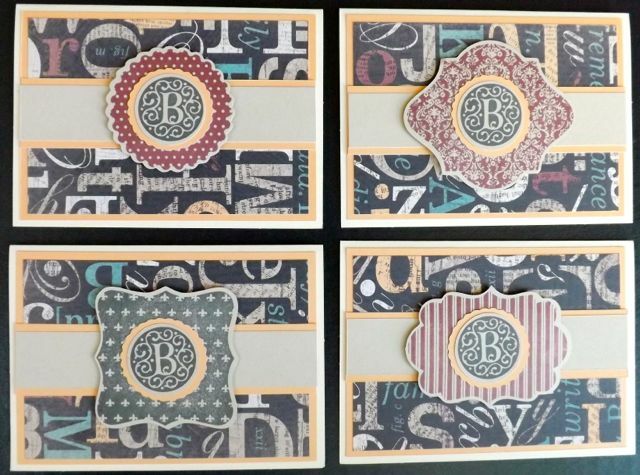 Choose between two styles, Sophia or Typeset and your monogram letter. 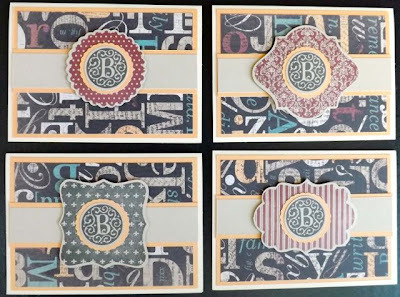 Everything will be cut for you and you get to keep your monogram letter! Cost is $15. RSVP and pay by November 14th. 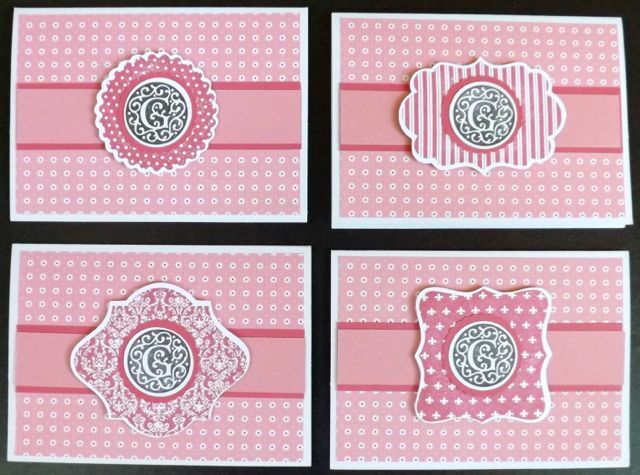 You must pay in advance so I can order your Monogram!